Sky Ranch Pampanga to open this November! Another travel destination in the North to look forward this November is the Sky Ranch Pampanga. It's the newest amusement park in the country that promises its visitors a ticket to an exciting and wonderful adventure. Hailed as “Sky Ranch Pampanga”, where “Imagination comes to life" will feature cool and fun rides including super viking, field runner, gear shifter, octopus ride, bungee jump, wonder flight, walk on water, balloon wheel, double decker carousel, drop tower, dream log, express train, bumper boat and many MORE! Travel time to Mt Maranat is around two (2) hours from the busy Metro. The range of the mountain lies between the provinces of (Norzagaray) Bulacan and (Rodriguez) Rizal. 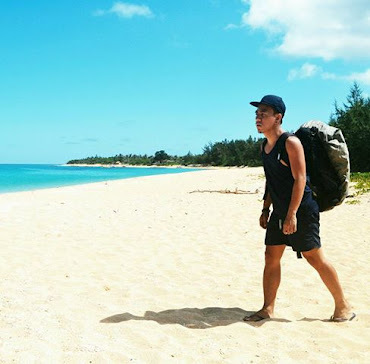 Maranat is now one of the famous nature destinations for mountaineers and outdoor enthusiasts. 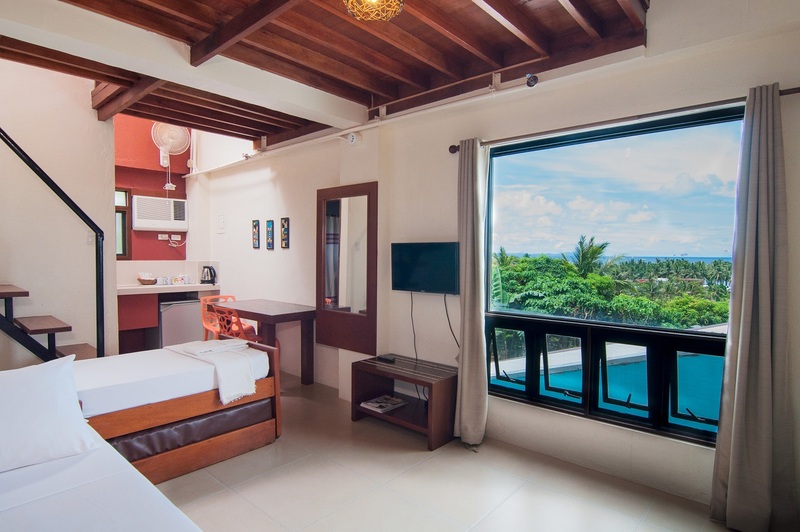 It features rolling terrains, crystal clear waterfalls and luscious greenery. 1. Wear a proper attire. There are lots of bushes along the trail and the road will be slippery and muddy when it rains. It's advisable to wear leggings or soccer socks to avoid scratches from cogon grass and sharp stones. Rubber shoes or trail shoes is the best footwear than a pair of slippers. Head gear like hat or cap is also advisable to wear to protect your head from the direct heat of the sun. Mt Maranat is one of the nearest travel destination from the Metro. It lies between the provinces of Bulacan and Rizal. The unrated mountain (some say it's not a mountain because “Maranat” is actually the name of the falls, which belongs to Mt. Oriod ) is the opposite of Mt. 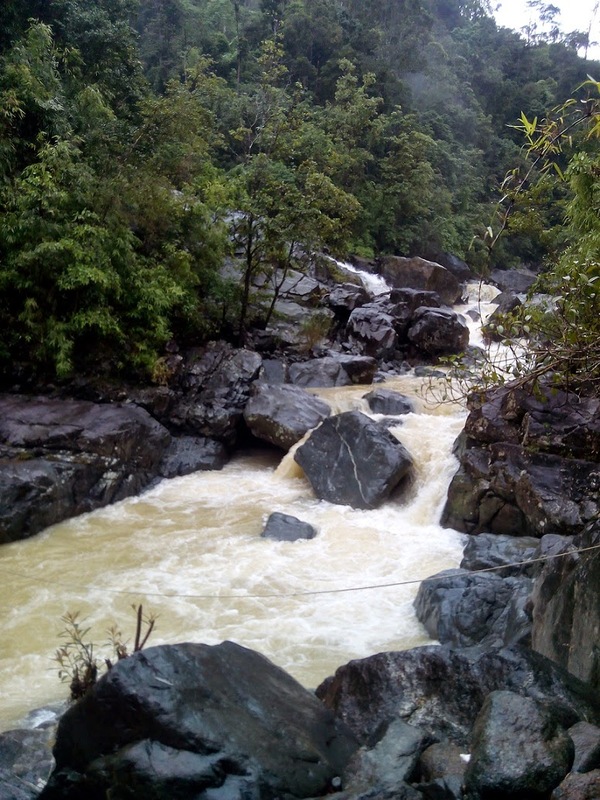 Balagbag, which offers views of luscious greenery, rolling terrain, clean streams, and magnificent waterfalls. It's past 2 o'clock in the morning when team Malaya, an international outdoor group, picked me up in Eton Centris. I'm a bit tipsy that day due to an alcoholic beverages I took from the event in Scarsdale Artisan Delights. 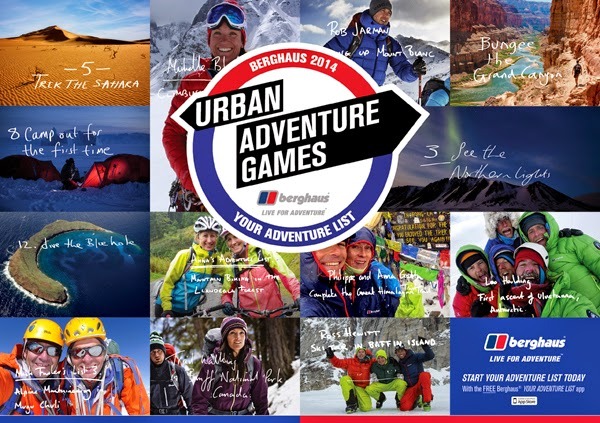 Outdooor clothing and equipment brand Berghaus recently launched a new dimension in adventure racing called the Berghaus Urban Adventure Games, which will be held on November 15, 2014 at the Globe Circuit Event Grounds in Makati City. The launching event was joined by members of the press, bloggers, friends from Berghaus Philippines, Cyburban and Quorum Group. Before going back to my house and arranged my travel essentials for the Mt Maranat adventure, I went first to Scarsdale Artisan Delights in Shaw Blvd. 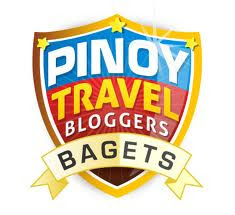 to meet my blogger friends. The restaurant is in front of "The Laurel Mansion." Scarsdale Artisan Delights is a two-storey establishment which boasts of industrial-style fixtures such as pipes, brick walls, plastic tubes, metal wires, concrete flooring, among others. Its name derives from the town of Scarsdale in New York. Have you tried white-water rafting? This activity is one of the extreme sports indulge by outdoor enthusiasts and adventurous travelers. It is a recreational water activity of using inflatable raft to enjoy the rough waves of river and other bodies of water. 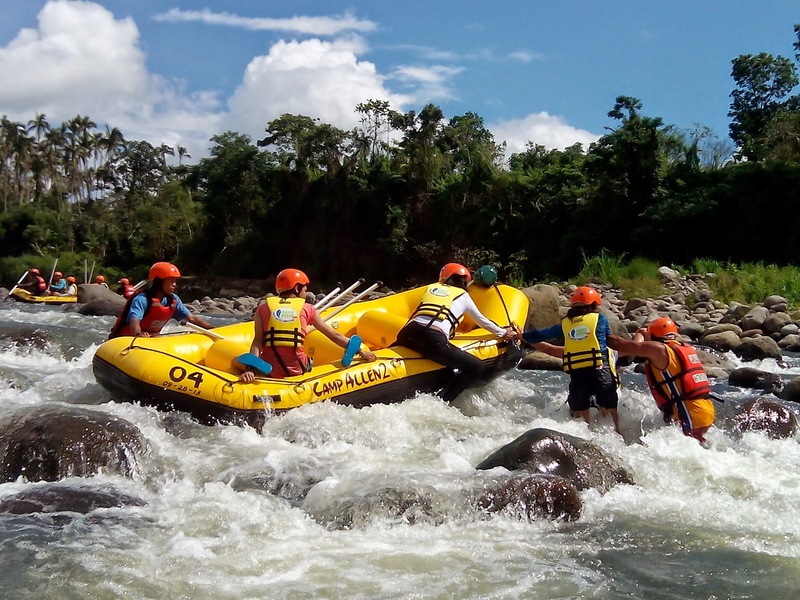 In the Philippines, the city of Cagayan de Oro is a famous spot for white water rafting. It's dubbed as the “adventure capital” in the country. You can find here some of the most scenic and exhilarating white water rafting. The river boasts twenty-three rapid count ranging from levels 1 to 4.